Above is the photo of Jeep Compass in red color variant (Exotica Red). 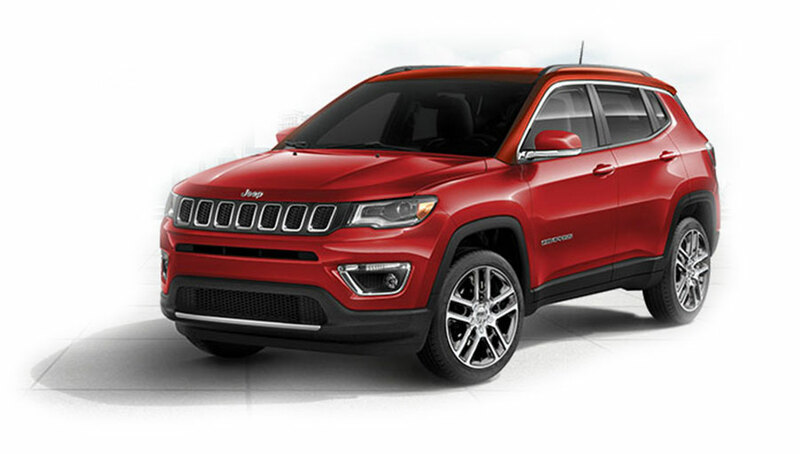 The Exotica Red color variant of Jeep Compass is available for booking. 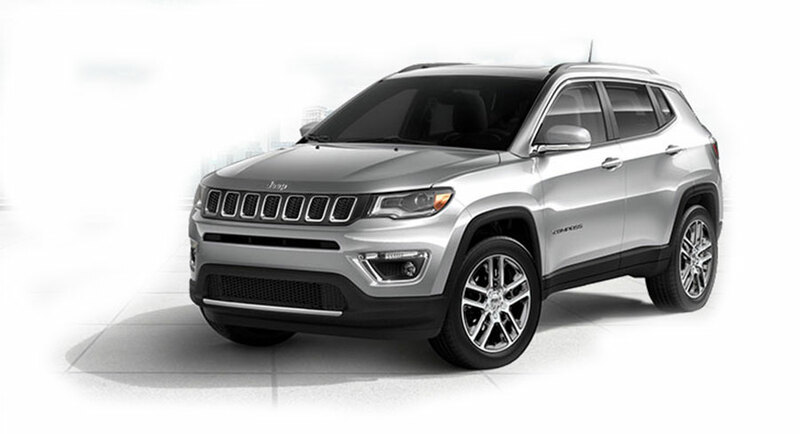 The all new Jeep Compass is made available in Minimal Grey color. Currently, the Jeep Compass Minimal Grey Color variant is available for booking. Check out the photo of all new Jeep Compass in white color (vocal white). 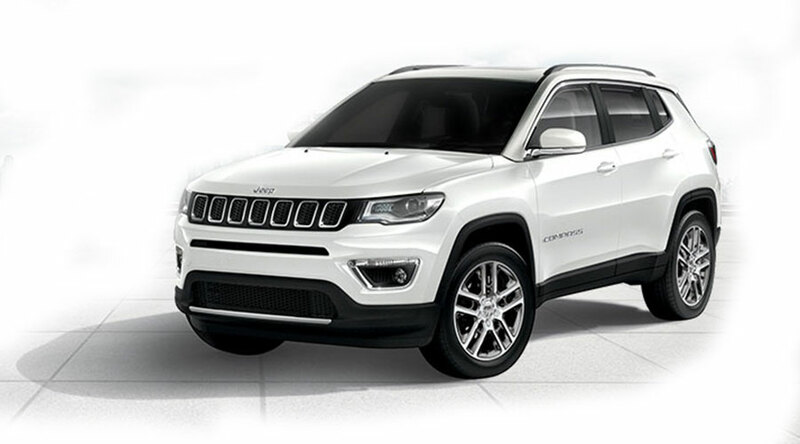 Currently, Jeep Compass Vocal White color is available for booking. Here is the photo of newly launched Jeep Compass in blue color variant ( Hydro Blue). The all new Jeep Compass Hydro Blue color variant is available for booking now. Jeep has launched the all new Compass in black color variant (Brilliant Black). Check out the photo of all new Jeep Compass Brilliant Black color. 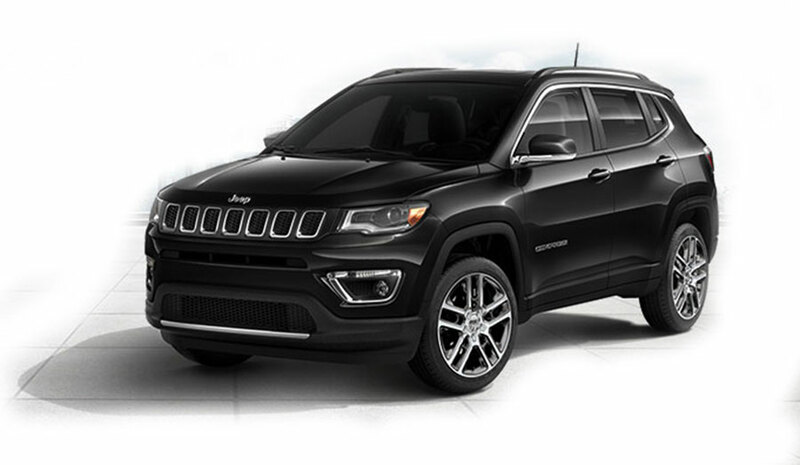 The black color Jeep Compass is available for booking. The recently launched Jeep Compass is made available in 2 engine options: 1.4 litre petrol and 2.0 litre diesel variant. Which Jeep Compass color variant and trim would you be choosing?